In spite of dazzle and glamor of Hollywood, Bollywood can be considered the world’s movie capital if we take into account the number of films produced every year (more than 1600 films in 2012). Experts from the educational portal that is located at https://termpaper.help have collected the most interesting facts about the Indian film industry and Bollywood that you probably didn’t know. Bollywood is a multi-dollar business now but the first Indian film was released in Bombay more than 100 years ago in 1913 when India was under the rule of the British Empire. It was a black-and-white silent film ‘Raja Harishchandra’. The term ‘Bollywood’ appeared in the 1970s when the Indian film industry became the world’s largest film producer. The first Indian film gained a global recognition in 1946. It was ‘Neecha Nagar’ that was given the Best Film award at the first Cannes film festival. 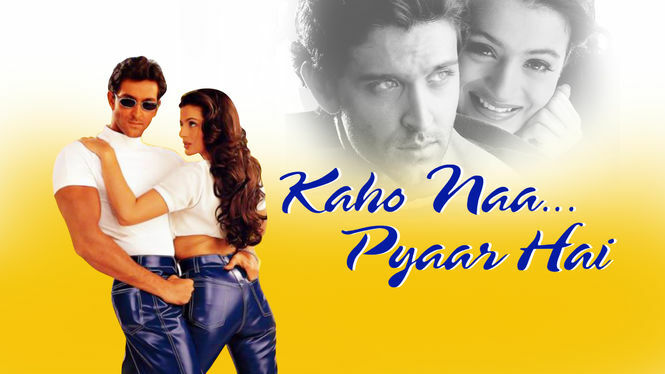 ‘Kaho Naa… Pyar Hai’ won 92 awards and was included in the Guinness Book of World records in 2002 as the film that has won the maximum number of awards in Bollywood history. Over 1000 films are released by Bollywood annually which is more than double the number of movies that are produced in the USA. The most prestigious event for Indian films is the Filmfare Awards ceremony. 14 million Indians go to the cinema on a daily basis. In 2012 Bollywood sold 2.6 billion tickets compared to Hollywood’s 1.36 billion. The average length of a Bollywood movie is about 3 hours and most Bollywood films are released on Fridays. The longest Bollywood film song was 'Ab Tumhare Hawale Watan Saathiyon which lasted about 20 minutes. Kareena Kapoor’s wardrobe in the film ‘Heroine’ was made of 130 dresses created by designers from all around the world and is considered to be one of the most expensive out of all the films produced in Bollywood. Bollywood stars are pop icons in India but the majority of Indians do not watch their films. According to BBC, currently, the reach of the Indian movies is limited to only 45 million people which means that less than 4% of the whole population go to the movies regularly. There 13,000 cinemas in India with about over 250 cinemas in Mumbai alone compared to almost 40,000 in the USA. The budget of the typical masala film is about $2 million and the leading stars in the Bollywood films often get about 40% of the budget. Bollywood stars can be working on ten films at once. Indian films were first released in the West in the 1950s. Indian films are becoming popular around the world and are shown in over 90 countries. These days, Bollywood has a worldwide audience of more than 3 billion people. There are many Bollywood fans in the neighboring countries such as Nepal, Bangladesh, Pakistan, Sri Lanka and countries with large Indo-Pakistani communities such as Australia, the United Kingdom, Canada, the USA, and parts of Southern and East Africa. There are also Bollywood fans in countries with virtually no Indian presence such as Germany, Japan, and Russia. Previous Post: 'The Walking Dead' (Season 8): How long will you last in a post-apocalyptic world?